rush, but now I'm combining it with the wonderful whistles and songs." "I've been involved in a number of recordings which have utilized binaural waves and other "mind soothing" effects. Eric Van der Wyk's "The Birds of Verona" reveals to us the peace and purity of a place of sanctity far removed from daily human life. The natural interaction of birds has long been ripe fruit for composers to gather musical ideas, i.e., Olivier Messiaen. 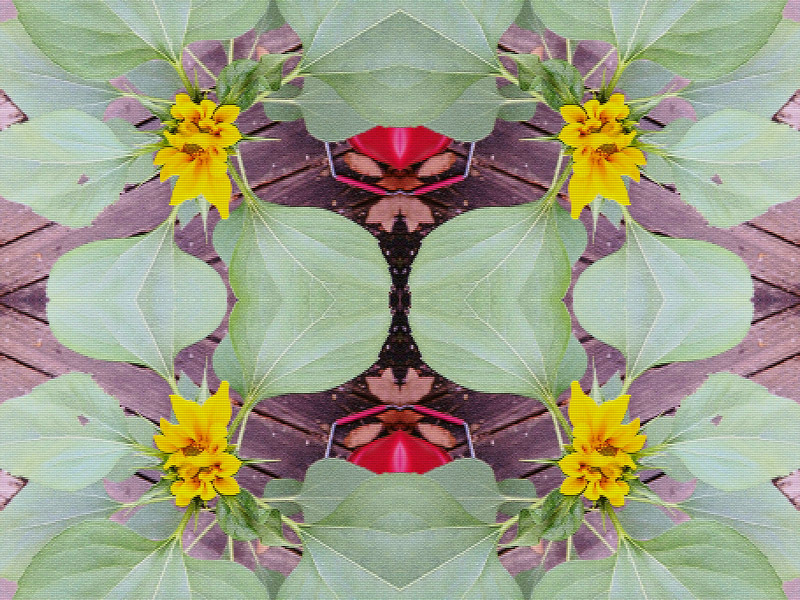 This CD contains many moments of inspiration that vary with each listening cycle. When I put it on "The Birds of Verona" brings to life a fresh sense of renewed energy which sends me off into the new day." merged with the soil who 25 years ago once sang their morning devotions to help the sol rays emerge. sleep to document their artistry. One wonders if some of their species made it to the 21st century. Thanks for preserving this little symphony carved out of an American morning landscape." "Being raised on a working farm...I have always had a love for birds, animals, and all kinds of wild life. 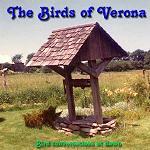 ...The Birds of Verona. Each time I play it, it takes me "back home." As someone once said...Thanks for the memories..."
Just a note to tell you I received the CD, and like it very much... and my cockatiel WooWoo loves it (listening to wild birdsong is his favorite thing). Thanks much... put me on your email list for if you produce another birdsong CD! This is just wonderful.... one of the cleanest, most unpolluted, excellent recording of pure birds. I received the CD and love it. I have been playing it over and over. Thanks again.